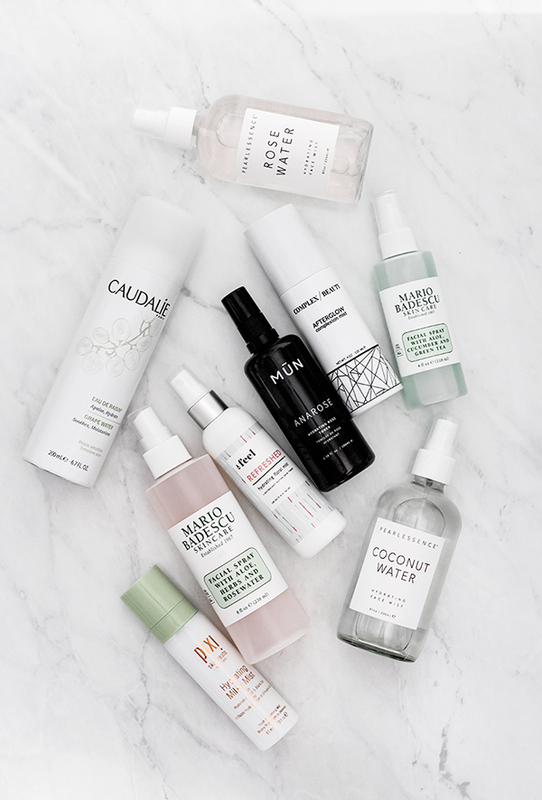 Many of us have a bottle of face mist on our office desk that we pick up in the middle of the day to refresh ourselves with, like clockwork. 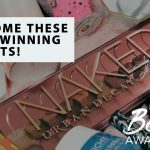 While there are die-hard supporters who firmly believe in the healing properties and benefits of face mists, there are also the naysayers, who see it as nothing more than a overpriced bottle of water. So, what is it, really? 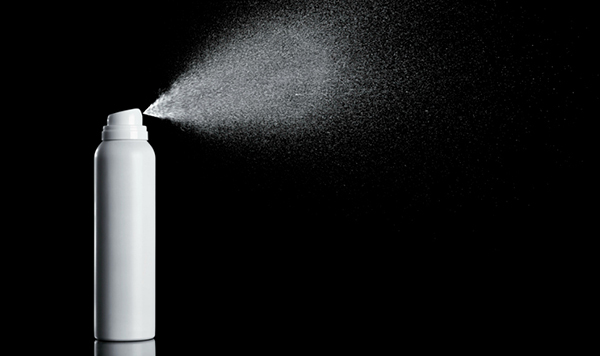 Do face mists really help your skin with anything? 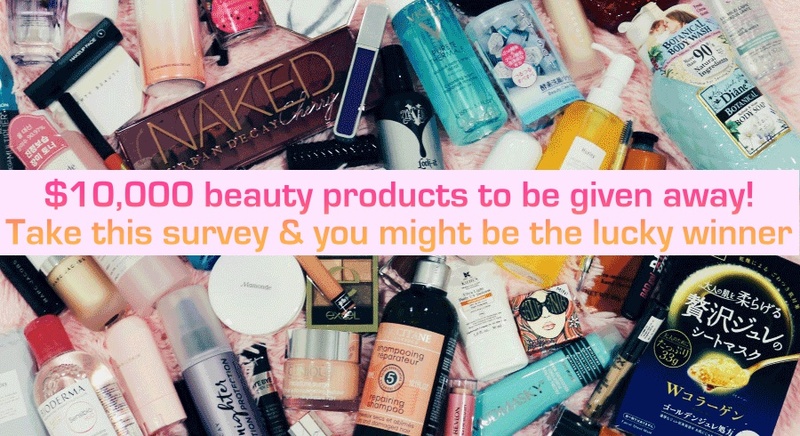 Is it a necessary step in our skincare routine? Before we get into that, first, let’s backtrack: what are face mists, exactly? Here’s a handy summary to catch you up to speed. What are face mists, and what do they do for you? 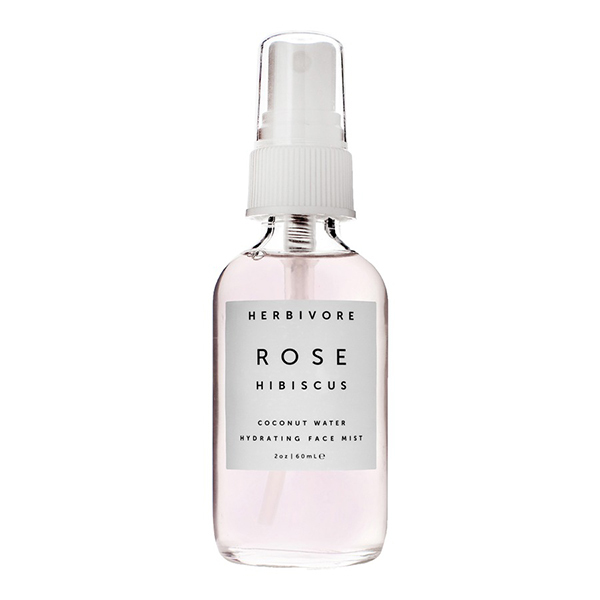 The Herbivore Botanicals Rose Hibiscus Hydrating Face Mist retails for SGD25, and can be purchased at Sephora. Primarily, face mists help refresh skin, allowing for a quick dose of hydration for your skin throughout the day. Most of them come in small, travel-sized (or at least comparatively smaller) bottles for ease of convenience. 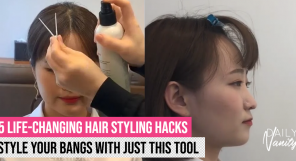 Fun fact: the act of face misting is actually regularly practised in Korea, where it’s common to see women whipping out their face mists throughout the day for a quick spritz. Bear in mind: facial mists don’t just hydrate. They can also work as a serum, as a way to set makeup, or as a method to cool down flushed, easily irritated skin. 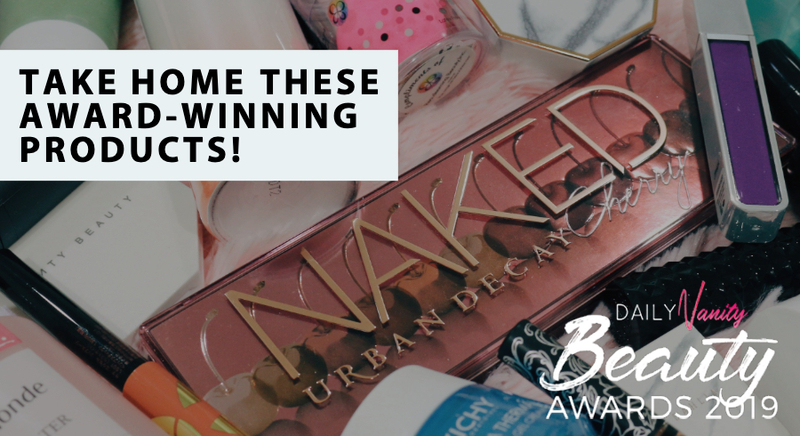 The possibilities are endless, especially considering how it can be used over a full face of makeup. Do face mists really work? This brings forth the question: do face mists actually work? And if they do, does it mean we can bid adieu to our beloved moisturisers? We get all your pressing questions answered by skincare professionals who have had numerous experiences with face mists and the practice of face misting itself. 1. Does the act of face misting really keep skin hydrated throughout the day? The general consensus amongst the professionals we asked seems to be that it all depends on the ingredients included in the face mists. 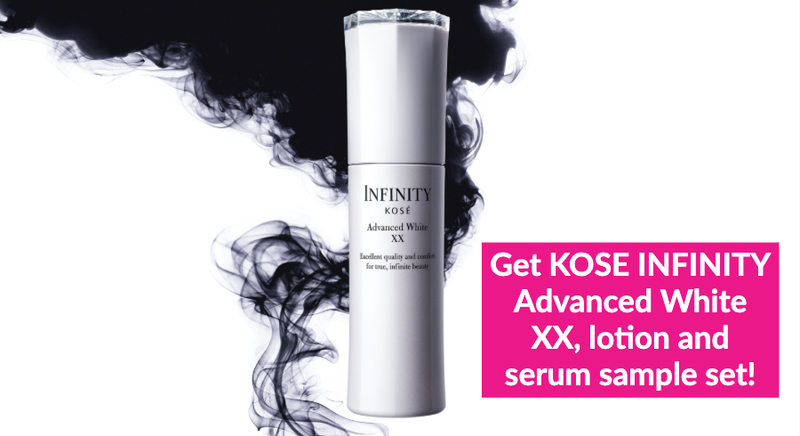 Dr. YX Lum, an aesthetic doctor from IDS Clinic, says, “It depends largely on the ingredients included in the face mists and how they are formulated. 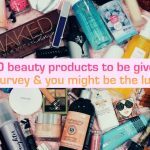 She also mentioned that there are a lot of face mists in the market that don’t have either of such ingredients, so make sure to keep your eyes peeled before investing in one. Face mists that contain too much alcohol may even end up having the opposite effect and drying out your skin! 2. Does spritzing water on your face achieve the same effect as a face mist? 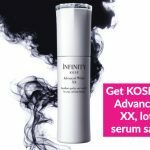 This is backed up by Dr Georgia Lee, aesthetic doctor and founder of TLC Lifestyle Practice, who feels that the per-cutaneous diffusion of water is definitely not as cost effective for users as compared to a face mist. 3. If you use a face mist, does that mean you can forgo moisturiser completely? It’s a valid question, after all. If your skin is already getting round the clock hydration, does that mean you can skip out on moisturising completely? Not exactly, according to Mr. Ng. He says, “An effective facial mist can help to keep your skin hydrated. 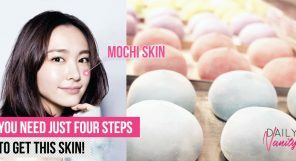 However, it has to contain ingredients that are able to impart emollient properties to the skin in order to keep it hydrated. Think of it as a moisturiser that has been pulverised and sprayed, instead of being applied onto the skin. Are there any exceptions to the rule? 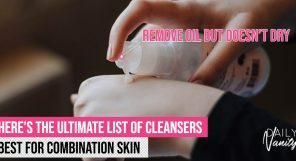 Well, only if you have extremely sensitive skin, with no other commercial moisturiser out there being suitable for use. 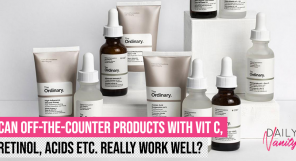 Dr. Lee says that while rare, this can happen, as “all packaged product(s) will have other ingredients to balance the PH, to stabilise, and to preserve” and users with more sensitive skin may be allergic to said ingredients. 4. How should you go about picking the right face mist for your skin type? A particularly important point to note if you have oily skin is not to get a facial mist that dries out your complexion. “The more oily the skin is, the less emollient is needed in the facial mist,” says Mr. Ng. Getting a facial mist that dries your skin out can even trigger further redness and sensitivity. 5. How many times a day should you mist your face? It really depends on your skin type. Mr. Ng says that it also depends on certain factors, such as “the density of the formulation. Facial mists containing emollients need to be administered between two and three times a day to achieve the effect of having the skin to be hydrated throughout the day”. Dr. Lum, on the other hand, feels that misting is up to personal preference, and that you can do it as many times as you want throughout the day. However, if you’re looking for a benchmark of sorts, she recommends spritzing it once in the morning, once in the midday, and once at night. 6. Are there any other tips to keep skin hydrated throughout the day? Because we need all the help we can get in keeping skin hydrated and healthy in Singapore’s climate, right? 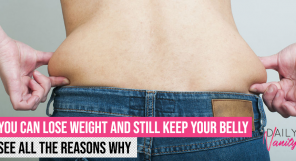 Both Mr. Ng and Dr. Lum agree that a large part of this actually has to do with one’s dietary habits. 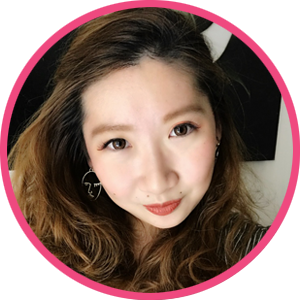 Having graduated from Trinity College in Dublin with a Bachelor of Medicine and Bachelor of Surgery degree, Dr. YX Lum went on to earn various graduate diplomas and certification for aesthetic medicine. Having once battled with acne and breakouts herself, Dr. Lum has since had a strong interest in acne treatment, and innovating products and treatments for the condition. 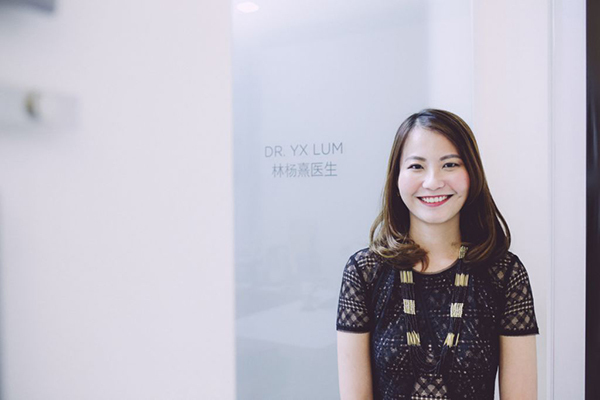 Dr. Lum is currently part of the team of doctors running IDS Clinic, specialising in skincare solutions from Botox® fillers, laser treatment, to simply acne prevention. 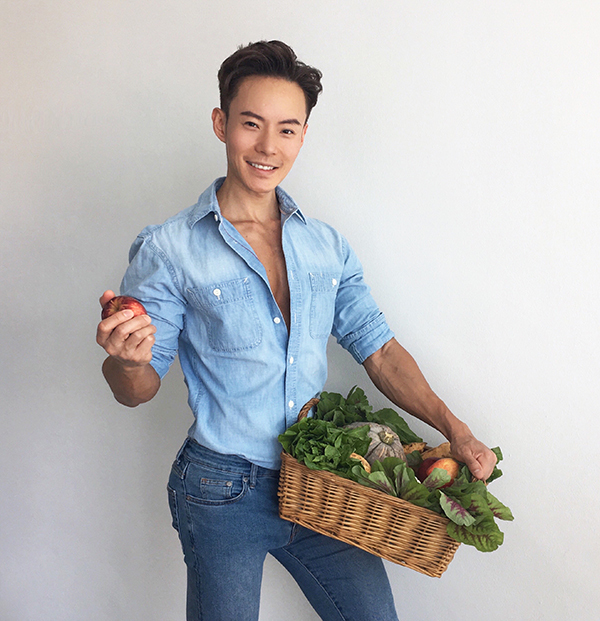 Charles is the owner of plant-based skin care practice, The Skin Botanique and whole food bistro, Lean Bento. An honours graduate in Engineering from the National University of Singapore in 2003, he took the road less travelled by starting The Natural Skin Clinic, a plant-based skincare practice before his commencement. It was rebranded as The Skin Botanique in 2009. Growing up in an era with limited access to information, lifestyle media at its infancy and without the Internet, he ploughed through limited resources from the library and communicated directly with pharmaceutical companies to start creating home-made skin care formulations. Many of his well-studied experiments which yield favourable results were adapted into treatments and made into skin care products under The Skin Botanique. Opening hours: Mon, Wed & Fri 12pm to 5pm, Tue and Thurs 12pm to 9.30pm, Sat to Sun 10am to 1pm. Armed with extensive experience and credentials in dermatology and aesthetic medicine, Dr. Georgia Lee started her own practice in 1999 and has since earned a reputation for being a top celebrity aesthetic doctor. She now practises at TLC Lifestyle Practice, and has also launched her own cosmeceutical skincare brand, DrGL. Dr. Lee also runs a combined spa experience, DrSkin and DrHair, located at Tangs Beauty Services on Level 4, which provides facial treatments and hair loss solutions entirely with DrGL products, or methods approved by Dr. Lee herself.